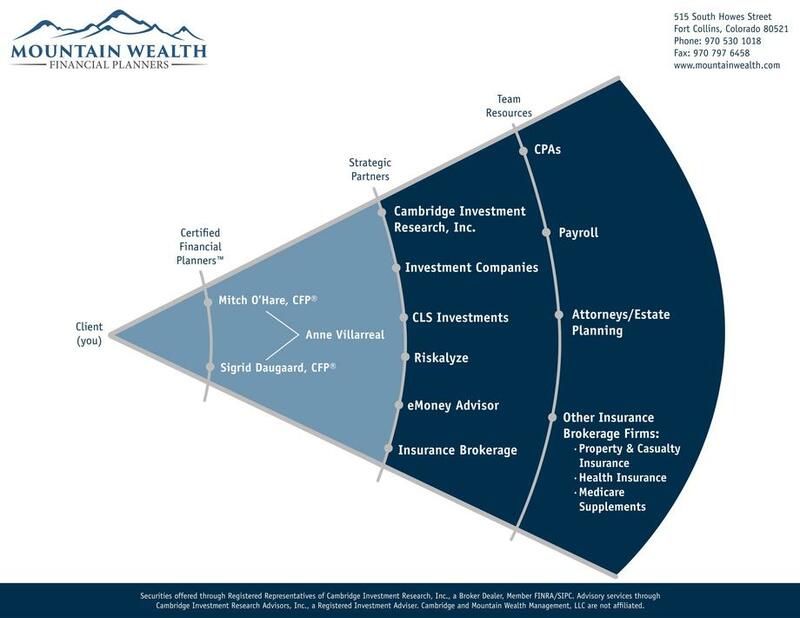 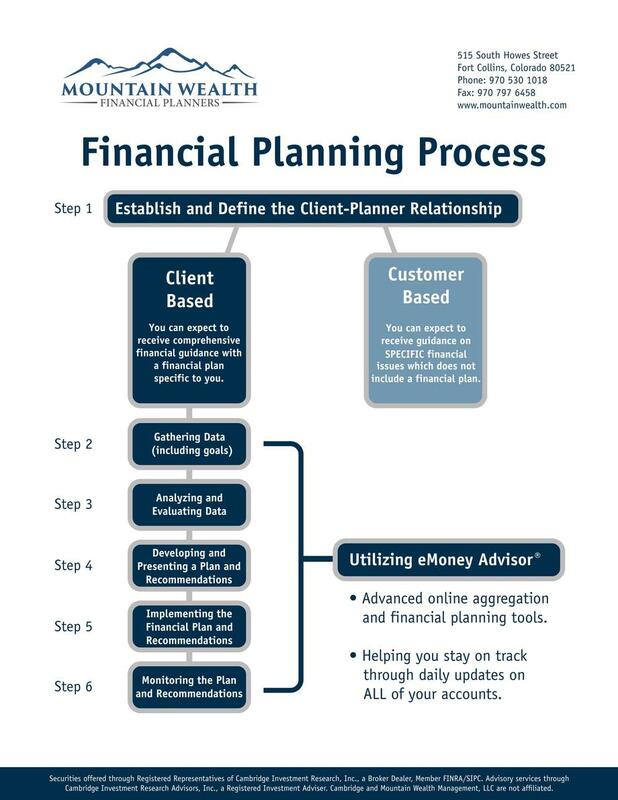 Your Certified Financial Planners™ (CFP®) will help you simplify, consolidate and integrate all of your advisors and assets in the same place at the same time though our unique aggregation and financial planning tools. 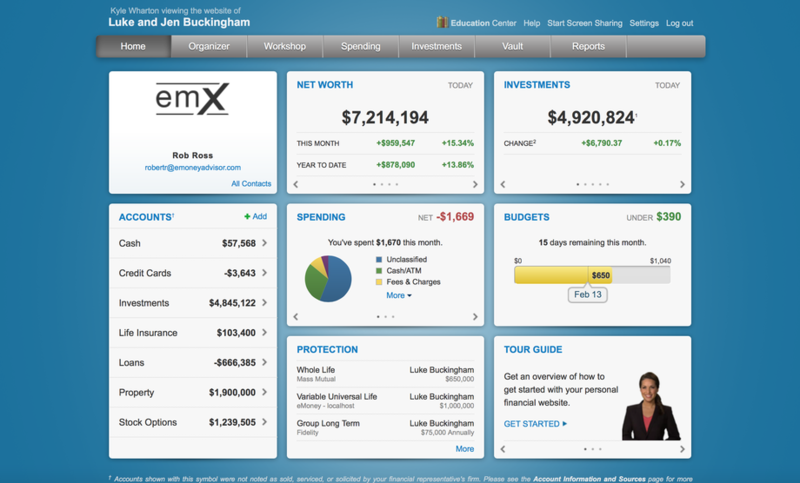 Imagine a single platform through which all of your financial matters may be managed. 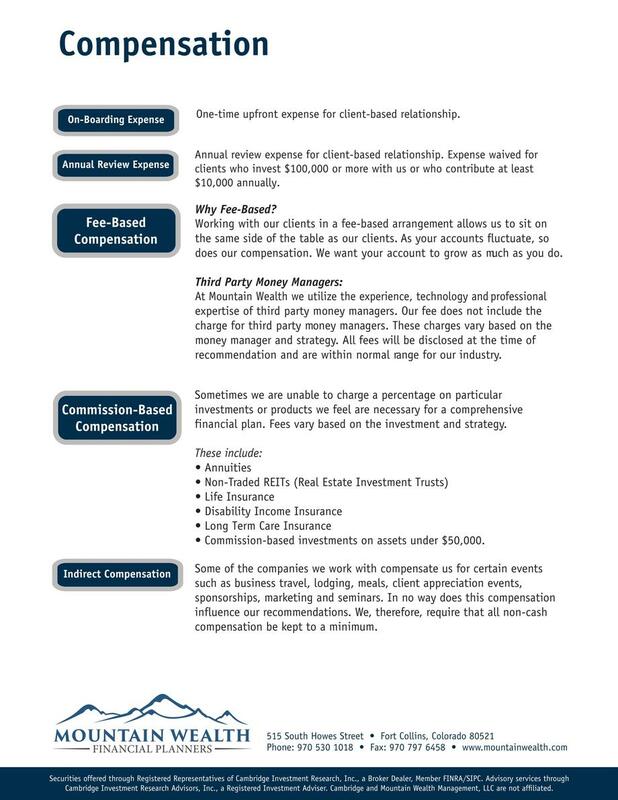 Your assets, private documents, financial and estate plan as well as your retirement and cash flow models.